After a lovely extended break in Phuket and Singapore, here I am back in the office again! And whilst I’m glad to be back at work, it was great to get away and gain some perspective on life and business from the other side of the world. One thing I realised was that business owners tend to feel the need to be superhuman these days. There are so many balls to keep in the air: deciding which clients to invest time in and which networking meetings to go to, and keeping conversations and engagement going on social media, email and blogs… It can feel like a never-ending slog at times – and one thing us Brits really aren’t good at is asking for help when we need it! However, help is always at hand if you know where to look. One of the best decisions I’ve made is to bring in other professionals to take care of certain tasks, so I can focus on the day job. Perhaps your business could benefit in the same way, for example, by appointing a social media consultancy to manage your Twitter, Facebook and Linkedin accounts? After all, consistency is key on social media. And if you don’t have the time, skills or confidence to manage your output effectively, you’ll miss out. 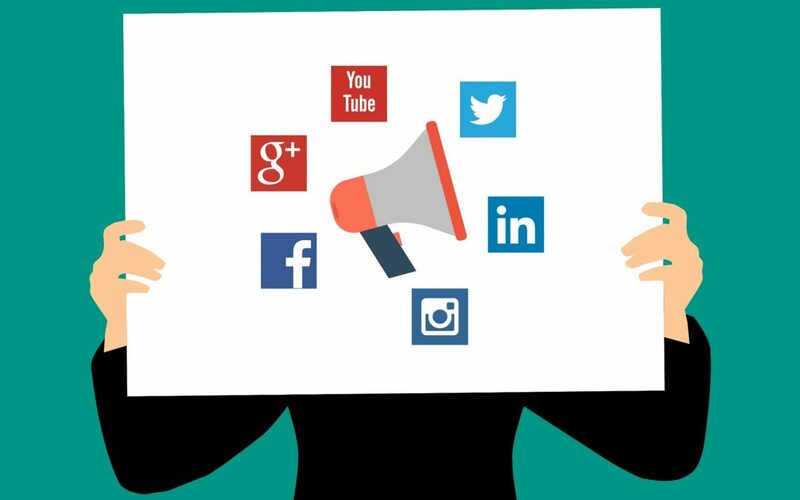 But before you rush off and hire the first social media management consultant you find on Google, take a moment to consider what you want from them. To get you started, here are some key questions you need to ask your consultant to help you decide if they’re right for the job. How experienced are they? This is crucial, so make sure they know what they’re talking about. In particular, check they have experience in the types of social media that are most relevant and valuable to your business. What do their own profiles look like? If their Twitter or Facebook page is a mess, they’re not going to do your accounts any favours. Look for profiles that are appealing, professional and give a good impression of the individual and their company. How many accounts do they manage? If they manage more than 10, you might find they outsource some of them to other companies. Make sure you know who will be managing your accounts and how to contact them. What’s their policy on managing accounts from the same industry? If they already work for your competitors, or are willing to do so in the future, you could experience problems and a priority clash down the line. How well do they know your sector? Your social media manager doesn’t need to manage accounts from the same industry as yours to understand it. They might have worked in your field before, or just have an interest in the type of products and services you offer. If they’re not familiar with your industry, they could struggle to produce relevant and engaging content that will resonate with your audience. How willing are they to invest time in your business? A good social media manager will take the time to really get under the skin of your business and understand what you want to achieve from your social media activities. How often will they refresh your content? As noted above, consistency is key on social media. That means regular posts with fresh, interesting and relevant content. It’s the only way to win attention and, ultimately, business from your accounts. How do they explain your return on investment (ROI)? This needs to be clearly explained so you know how many posts should be going out and how much you should be spending to make it all worthwhile. You might wonder why the question ‘How much do they charge?’ doesn’t appear above. Well there’s a very good reason for that! Social media management is just like every other industry – you get what you pay for and cheapest is very rarely best. Here at Cureton Consulting, we do offer some social media management packages with indicative prices. But 9 times out of 10, the price will depend on the client’s exact requirements and the amount of time we need to invest to do a great job. It’s all part and parcel of understanding your business and its unique needs. In fact, we like to think that we tick all the boxes set out above! So if you’d like to find out how working with us could give your business a boost, get in touch today. Click here to book your FREE social media discovery call or drop us an email to hello@curetonconsulting.co.uk. And don’t forget to connect with us on social media!